All There are 283 products. 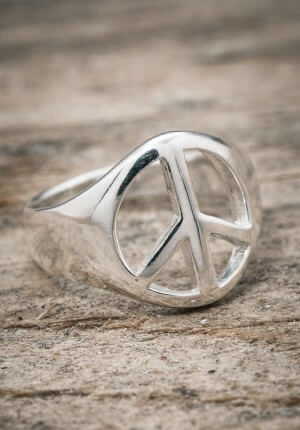 Silver ring with big peace in 925 sterling silver. 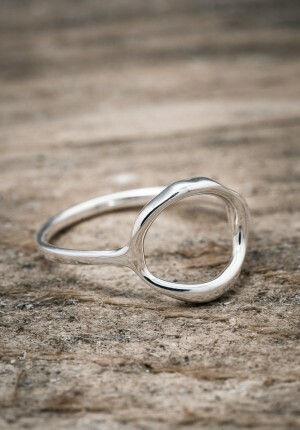 Designed by the swedish sisters Elin & Sofia Combine with any of our other By Faith rings to create your own unique style. 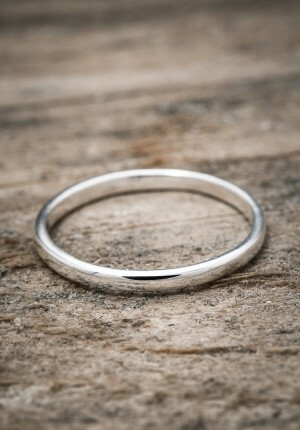 All our jewelry is handmade in sterling silver and behind every piece is a story and a memory, created with respect to nature and people. 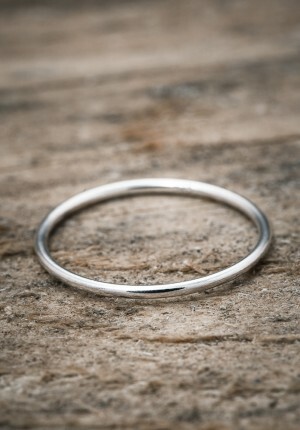 Slim and simple with a small karma circle, handmade in 925 sterling silver. 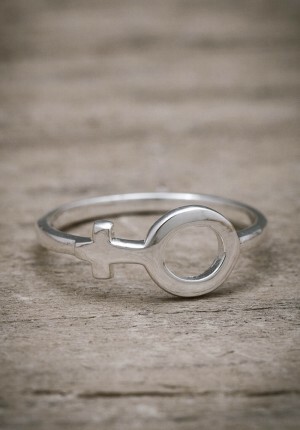 Designed by the sisters Elin & Sofia Combine with any of our other By Faith rings to create your own unique style. 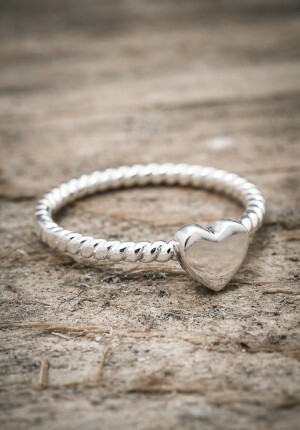 All our jewelry is handmade in sterling silver and behind every piece is a story and a memory, created with respect to nature and people. 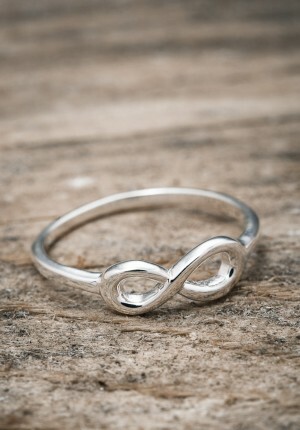 Slim and simple silver ring with infinity symbol, handmade in 925 sterling silver. 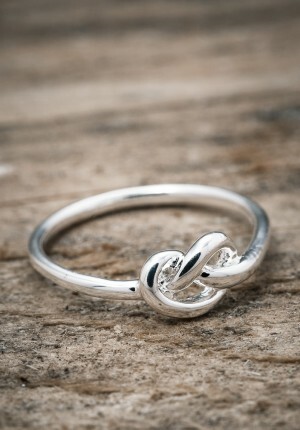 Designed by the sisters Elin & Sofia Combine with any of our other By Faith rings to create your own unique style. 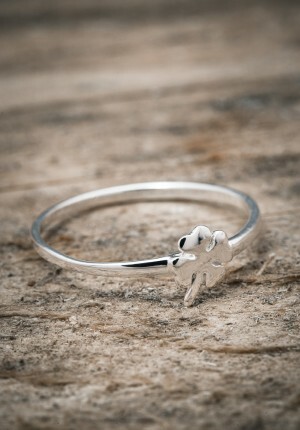 All our jewelry is handmade in sterling silver and behind every piece is a story and a memory, created with respect to nature and people. 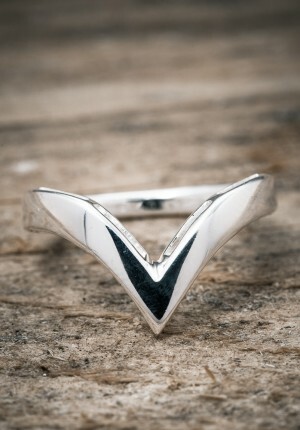 Thicker v-shaped ring handmade in 925 sterling silver. 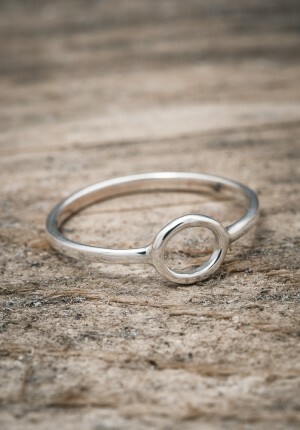 Designed by the sisters Elin & Sofia Combine with more of our By Faith rings to create your own unique style. 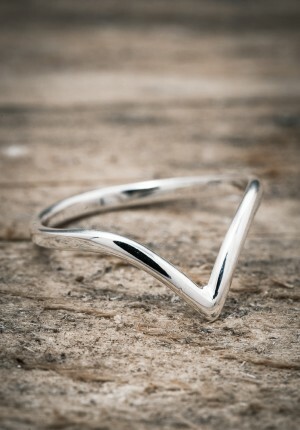 All our jewelry is handmade in sterling silver and behind every piece is a story and a memory, created with respect to nature and people.